Archery is one of the few sports which can be enjoyed safely and equally by people of virtually all ages and abilities at the same time, which makes it a great activity for the whole family. 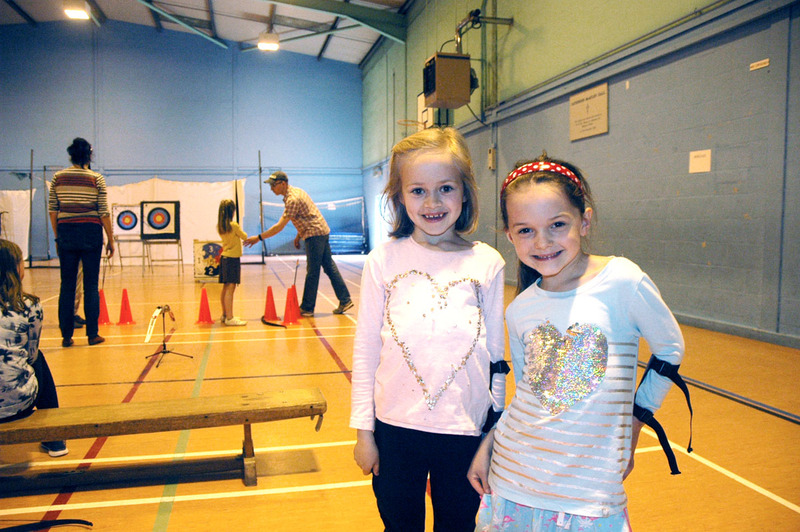 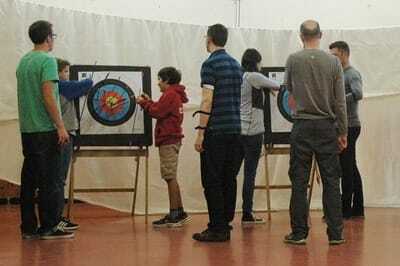 As long as each participant can safely hold, draw and aim the bow, they are welcome at our club. 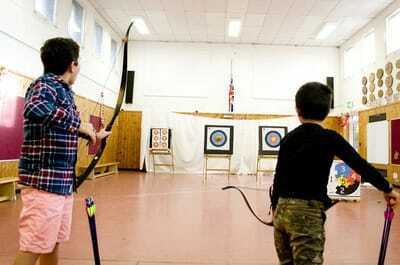 Our guideline minimum age is 6 years old, but this depends on the capabilities of each participant. 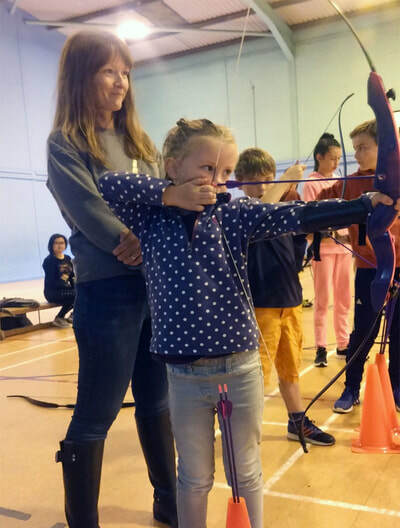 We do a variety of archery activities ranging from the usual target shooting through to fun games and challenges for the whole family. 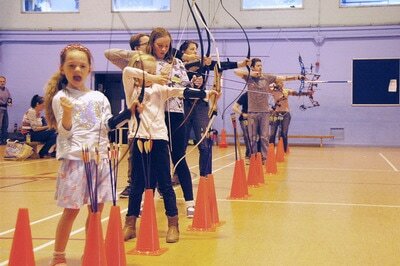 Kids love to compete with their parents, and archery offers an activity where age has little impact on ability. 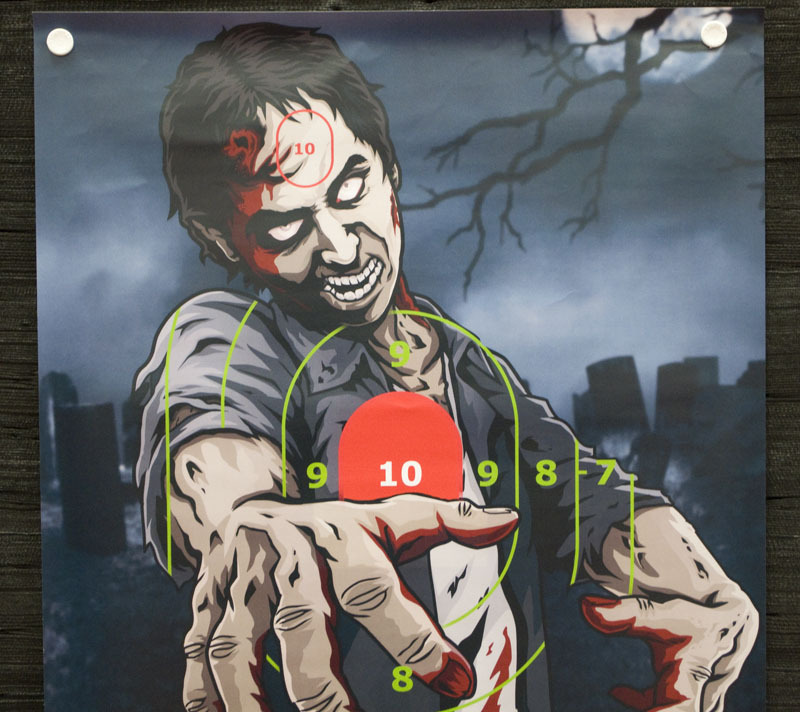 Targets can easily be set at different distances to allow for differences in strength. 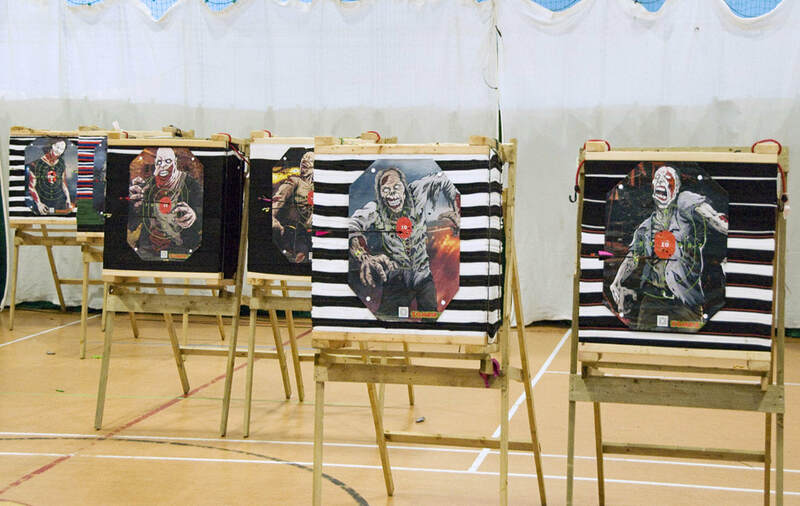 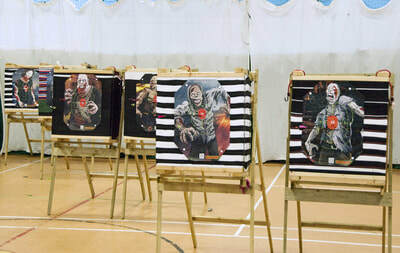 Some of our most popular activities include 'target balloons' (which contain chocolates..) and our 'zombie shoots' (which the adults enjoy as much as the kids). 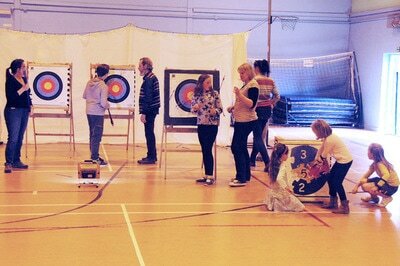 As well as being simply good fun, archery also requires - and teaches - concentration and self-control. 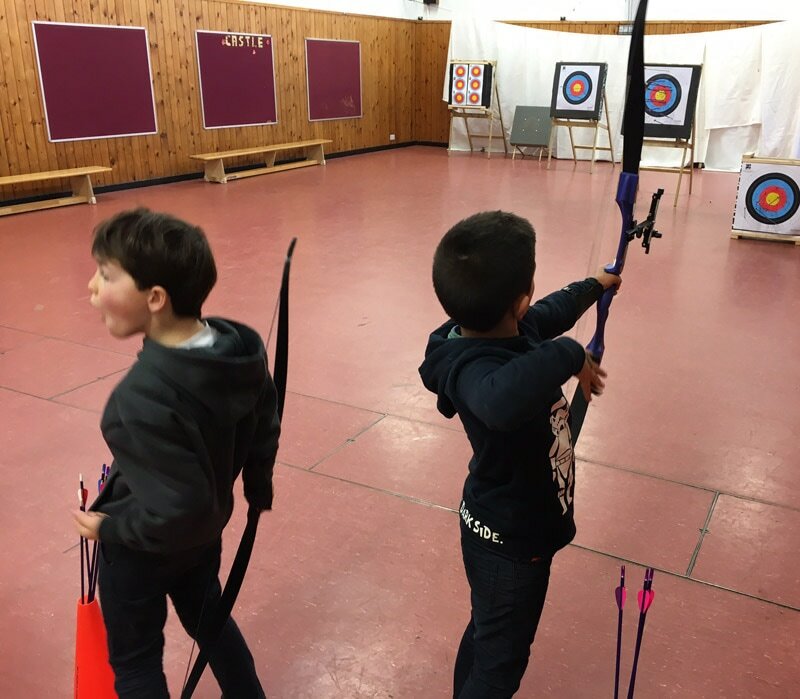 All participants need to behave calmly and considerately on the range for their safety and the safety and enjoyment of others. 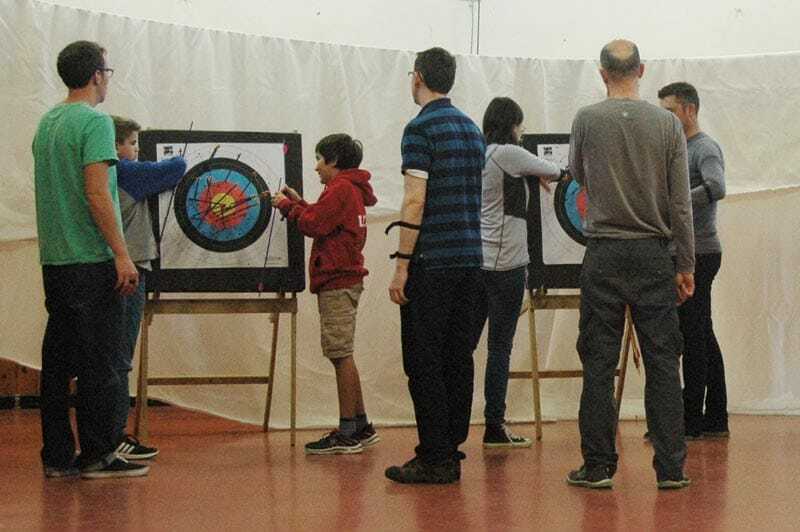 Please note that any participants under 18 must be accompanied by a parent or legal guardian who has the ability to sign a disclaimer on behalf of the participant. Take a look at our bookings page to find the next available session dates.